Last month JCPenney reached out to see if I wanted to partner with them to talk about some current trends. Since I don’t typically shop there, I took a poll on Instagram (on my instastories) to see if you guys were interested in me doing a JCPenney post. Over 3,000 votes were cast (52% YES, 48 % NO), but several of the people that voted “yes” were passionate about their “yes”. I got lots of direct messages saying things like “you might have to sift, but you will find some great things!” and “make sure you check out the shoes, they are great and so affordable!“. After receiving several “YES, PLEASE!” messages, I excitedly agreed to the post! I headed my nearest JCPenney store (at The Shops in Fairview) and spent about 3 full hours there milling around and trying TONS of things on. And I do mean TONS. Since I wasn’t familiar with the layout of the store or the sizing of the brands, it took me a bit, but I found some really great items! 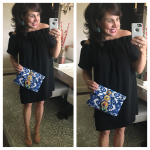 I walked away with two DARLING outfits from the earrings all the way down to the shoes. 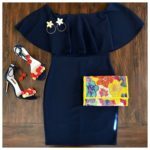 The outfits in this post are head to toe from JCPenney! I was very impressed with how affordable all the pieces were and the variety of trends they had to choose from. 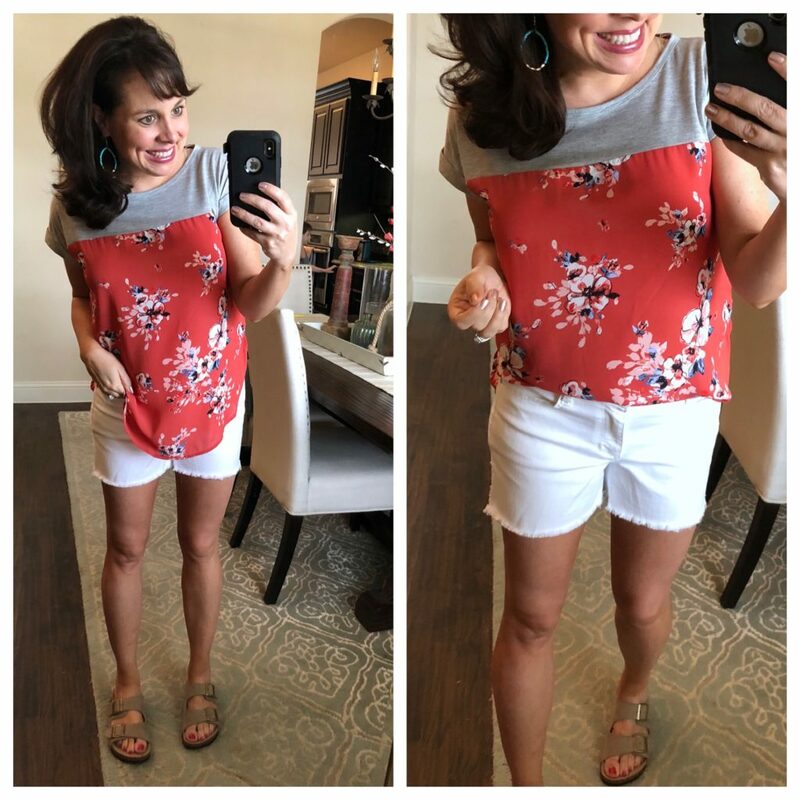 For my first look, I was thrilled when I found this adorable smocked and embroidered top and this awesome pair of white cut off denim shorts! 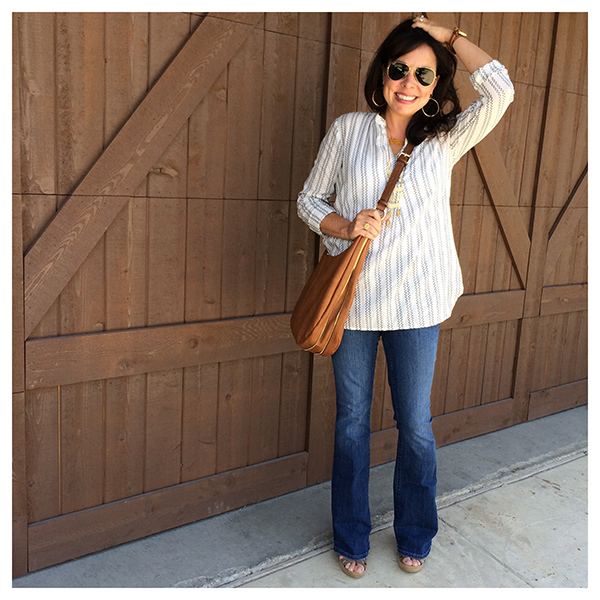 A great pair of white denim shorts are like a flippin’ unicorn, BUT I FOUND A GREAT PAIR! And I just about died when I saw they were just under $20! WHAT A DEAL! And what about this precious top. It’s light weight, I loved the colors, and I thought the smocking and embroidery were just adorable. Embroidery is definitely a popular trend right now, but I’ve loved embroidery for years, and I don’t see that changing anytime soon (or ever really). And do you see the shoes? They are Birkenstock dupes. I’ve never owned a pair of Birkenstocks, because every single time I’ve ever tried them on, I feel like they look ridiculously huge on my feet. Well, these dupes are more narrow, and I actually liked the way they looked (and I definitely liked the way they felt). And the price can’t be beat. LOOK HOW CUTE THE TOP IS! I absolutely adore the colors, the fit, and the detail. The earrings are fun, colorful, and totally light weight…AND THE SHORTS. Y’all, THE SHORTS ARE JUST WHAT I’VE BEEN LOOKING FOR. They say the inseam is 3 1/2″, but they fit more like a 4″ inseam for me. They are stretchy, comfy, and NOT SEE THRU! And I feel like the fit is incredibly flattering. I’m wearing a small in the top (true to size) and a 4 in the shorts (true to size). Since the sandals don’t come in 1/2 sizes, I sized up a 1/2 and they are perfect. I’m wearing a small in the tee, but I would have gone with an x-small had they had it in store. The shoulder seams were a little big on me, so I think most people will want to size down. 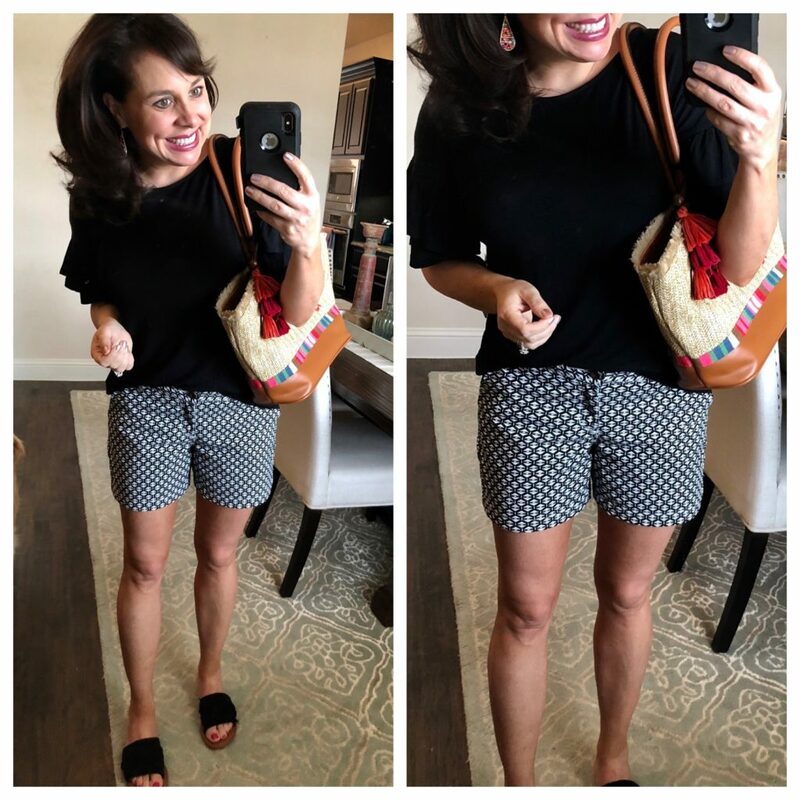 These exact shorts come in lots of solid colors and a handful of patterns. I’m wearing a 4 in the shorts, so they are true to size for me. And if you like patterned shorts, I’m guessing you will love this buffalo check pair too. And look, this 2nd outfit is very different from the 1st outfit, BUT THE TOTE LOOKS GREAT WITH BOTH LOOKS! One last outfit for you today. 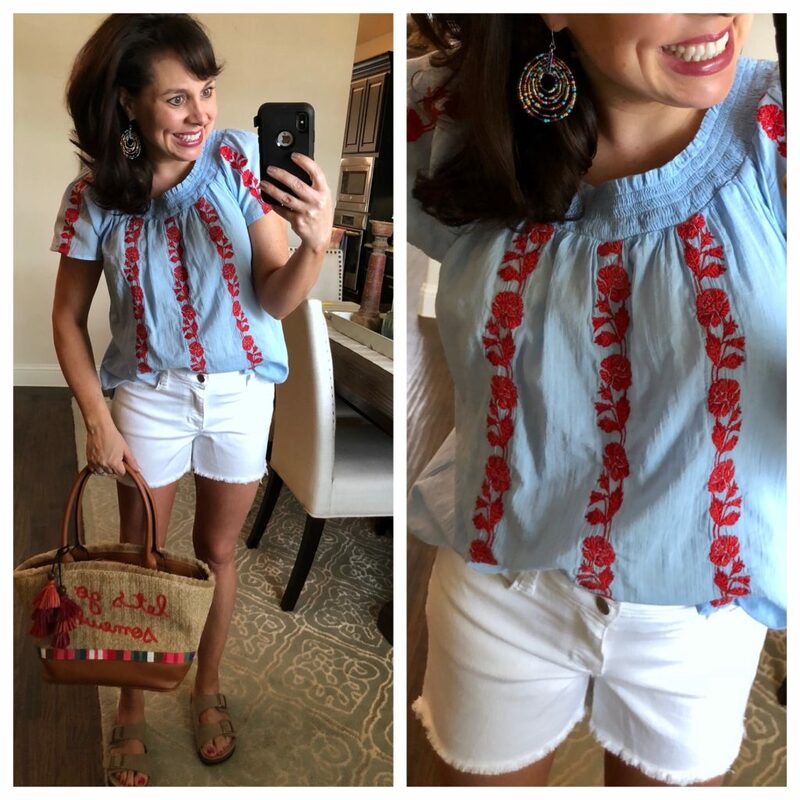 Here I’m wearing the same shorts and sandals from my first outfit, but I changed out my smocked and embroidered top for this mixed media top! It looks like my exact color combo is sold out, but there are several remaining to choose from. I would suggest sizing up a size in this top. I’m wearing (and definitely needed) a medium. The small pulled across the chest. So like I said previously, after spending some time in JCPenney, I was very encouraged by some of the items that I found. What about you? Don’t you agree that the above outfits are outfits that you could see yourself in?!?! And there’s no denying that the prices are super affordable! I was most impressed with the shoe options that I found. Now, I will say this, although all of the shoes I got were DARLING and COMFY (and very inexpensive), I obviously can’t comment on long term durability yet. I’ve only had them for about a week, so I can’t yet share experience on how they hold up. In the past, I’ve found that with shoes you often get what you pay for. But I’m hopeful that these will stand the test of time because they sure are cute! AND GIRLS! I’M UPDATING THIS POST MONDAY MORNING WITH A SALE THEY LAUNCHED THIS MORNING! With the code SAVE60 you can get 55% OFF $100 or more on select regularly priced items (with some exclusions including Liz Claiborne, housewares, luggage, furniture and mattresses) and 40% OFF $40 or more (with some exclusions). This is a great way to stock up on affordable summer clothes! 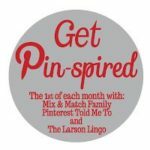 Thank you to JCPenney for sponsoring this post, and thank you to the readers that encouraged me to give the retailer a shot! I’m very happy with the outfits I put together above. Lots of great affordable summer clothes. And I know I’m going to wear the heck out of the white denim shorts! P.S. 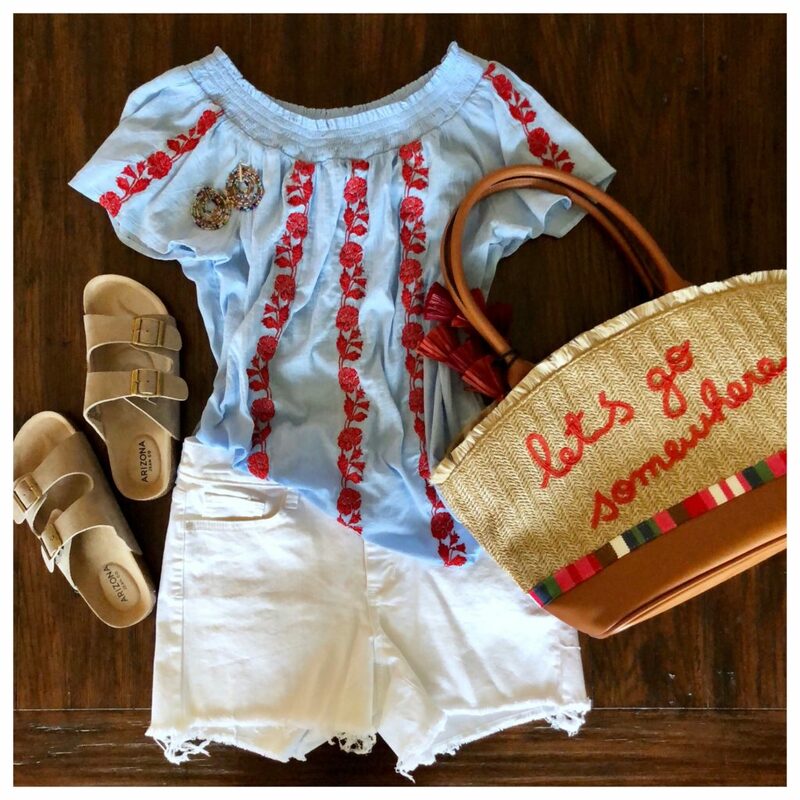 More ways to style shorts and cute summer outfit ideas. 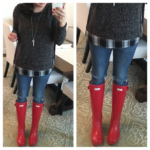 A Couple of Outfits AND A FINAL SANTA ALERT ROUND UP! I have found some cute things from JCP! The third shirt looks like Anthro! All 3 of those outfits are darling! The first one is my favorite! So cute!! Girl!!! You did great! The first outfit is hands down my favorite. Perfect for summer! And please tell me it’s coming soon. Right?? Adorable outfits … you look great in all. I have shopped JC Penny also in the past and was greatly pleased with the selections and more importantly the prices! Um, those shorts outfits are CUTE! Wow, you did a great job finding lots of cute things! I really do like JC Penney, but I absolutely hate that you can’t even look at their website if you live overseas. I don’t understand why they are one of the few companies that do this, but it really stinks when you have people living in the US who could still bring some things over. Either way, I hope they stay in business because you really can find some adorable things there for great prices! Whoa! I am not a JCPenney shopper, but I currently have 5 tabs open with links from this post!! Thanks for a spring update! I’m a JCPenney shopper! I’ve bought a lot of classic and trendy items there. 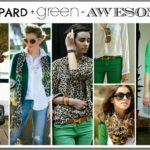 Great outfits that you have shown. Nordstrom is beyond my budget, even though it’s in the same mall as JCP. I love that you did this post. I shop a lot at JCP, so it’s awesome that I can see what a fashion blogger would choose from there 😉. We don’t have a Nordstrom where I live, so I love seeing other options (and affordable ones, too!) on your blog. Thank you! Yes you can find some real gems at JCP! Now let’s talk about that ice cream… I didn’t try the chocolate peanut butter (yet!) but I can tell you the Oh My! Vanilla Bean is divine and the Oh Fudge Cookie, also yummy! So much better than the other brands I’ve tried. Sheaffer you put your foot in that shopping trip! Super cute outfits, I am one of the YES’ers on shopping at JC Penny. If you sign up, the emails alert you with all of the steals and deals, and they almost always have a 20% off coupon that you can show on your phone. I don’t generally shop at JCP, but you found some really cute, affordable stuff! I might have to give it a shot. I love those white shorts and the patterned ones are adorable too! I’m not an earring wearer but with those I am considering it! I shop all different stores with different price points. My favorite higher end are Nordstrom and WHBM. My middle of the road is definitely JCP! They have good basics, shoes and fun jewelry. Thanks for doing this blog. I haven’t shopped at JCP in such a long time, but this has me planning a trip there this week! Thank you for showing these fun trends at such great prices 🙂 Everything looks so cute on you!! The first outfit is my favorite! Just a pity their website is blocked if you live overseas. They were very wise to ask you to partner with them. I have never shopped there either, just never saw anything I was interested in and didn’t have the patience to spend three hours searching for something that worked! But you certainly did, I am definitely more likely to go there now to find some of the adorable pieces that you styled. Good job!! I voted ‘no’ on your instastories and totally bought the entire first outfit, lol! Thanks, Sheaffer! I’m so happy you did this post!!! I don’t have a Nordstrom here and shop at JCP all the time so can’t say enough how thankful I am you did this for all us JCP lovers! FYI on the Birks. Their website recommends that you purchase a narrow size from them if you have a narrow OR medium width foot. I am medium all the way and wear their narrows, and it totally solves the too big on your foot problem. Love them! I love, love, love all three of these outfits! I have looked up all three outfits and will be making purchases. Thank you for providing budget conscious options! Oh and don’t forget– Penny’s offers AWESOME coupons ALL THE TIME! Like right now, 55% off of $100 purchase or 40% off $40 purchase. Can’t beat that! Seriously sometimes they practically give their items away. I am always getting $10 off $10 purchase coupons. I am a Gold Toe sock lover so I typically use the coupon for those! Thanks so much for highlighting some more affordable brands!!! I have gotten some great stuff at Nordstrom thanks to you, but a lot is out of my price range as a stay-at-home mom! I don’t shop at JCP much, but hope I can get my hands that adorable amocked shirt!!! Thanks Sheaffer! I have been shopping at JCP more after I accuse discovered a great pair of jeans a few years ago. I was walking through to the mall because they are the only entrance with a parking deck and the jeans jumped out at me. They are also one of the few places with dressy boys clothes now. Thanks for the post! I was also going to say that I like the affordable option. I love to get ideas from the Nordstrom stuff but it’s usually a little pricey for me. Havent shopped at JCP for a long while, but just placed an order w/ 6 items you highlighted…..can’t wait to pick them up later today!! Thanks for this awesome post!! Thank you! JCP is my budget! Thank you thank you thank you!